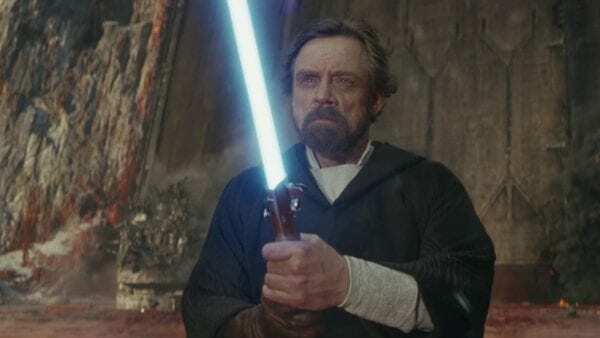 A large section of the Star Wars fanbase was left disappointed by the handling of Luke Skywalker in Star Wars: The Last Jedi, but despite his demise in the divisive 2017 blockbuster, Mark Hamill is set to reprise his role as the Jedi Knight in December’s closing chapter of the Disney Sequel Trilogy, Star Wars: Episode IX. 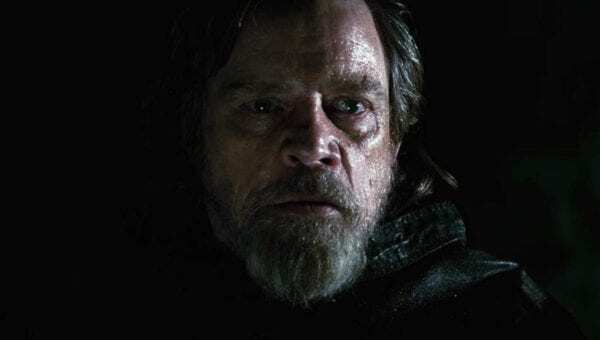 While nothing is known of Luke’s return (presumably as a Force Ghost), a new rumour has surfaced which suggests that the character of Luke Skywalker is going to be extremely important to the plot of the movie, particularly in its opening scenes. 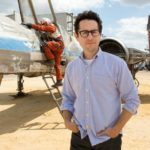 “A sequence in which Kylo Ren is giving a lecture to the Knights of Ren about the threat of Luke Skywalker even after his death. 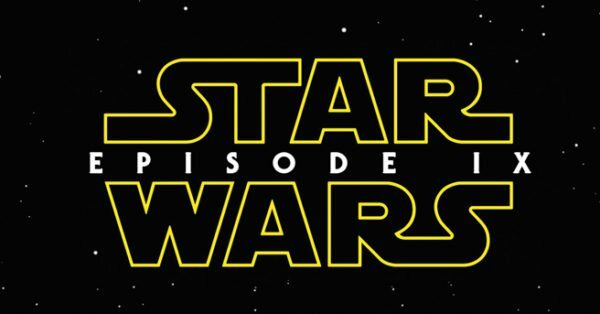 The main weapon of the Resistance is spreading word throughout the galaxy about the brave act Luke made in Crait. “Another scene describes Kylo Ren on his throne with the Knights of Ren kneeling before him and showing them a hologram of Luke, reminding them who the enemy really is.